The Sound Hotel is a sleek new 42 story high-rise mixed-use hotel, merged with modern residential apartments attracting urbanite dwellers, discerning business and leisure travelers in the evolving epicenter of Seattle’s music scene. Belltown is a vibrant central neighborhood adjacent to Seattle’s waterfront and just minutes from iconic Northwest landmarks, Pike Place Market, Space Needle and the Museum of Pop Culture (MoPOP). The Sound Hotel is centrally located and only a 2-minute walk to Amazon Worldwide Headquarters, the Seattle Cruise Terminals and the Washington State Convention Center. 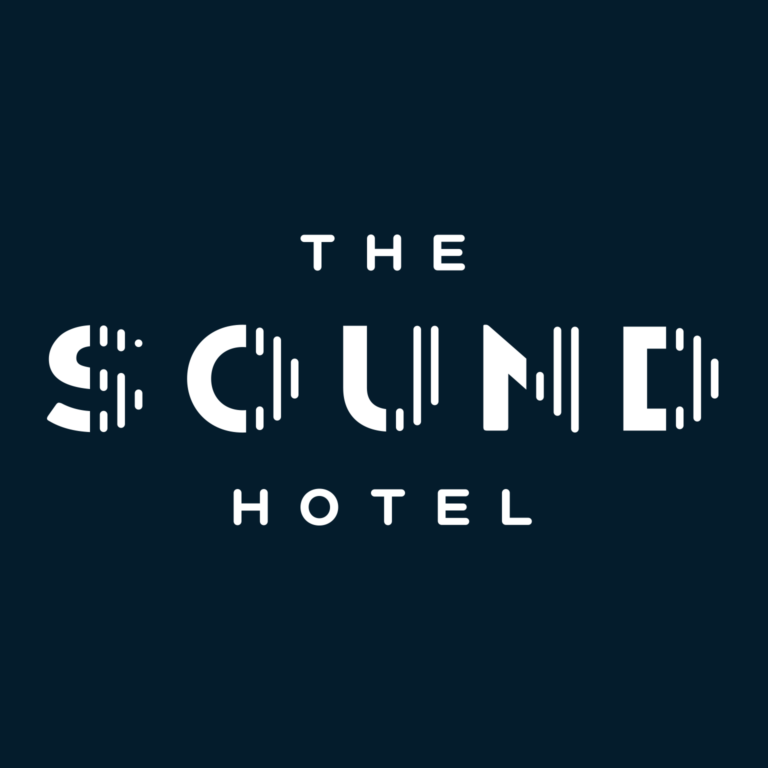 The Sound Hotel is ideal for tech savvy travelers and leisure adventurers wanting to experience the immersion of “living locally” in Belltown; a rapidly transforming arts district, featuring trendy restaurants, boutiques, nightclubs, and residential towers as well as repurposed warehouses and art galleries.